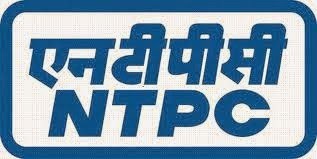 About Organization: NTPC, India's largest power company, was set up in 1975 to accelerate power development in India. It is emerging as an ‘Integrated Power Major’, with a significant presence in the entire value chain of power generation business. NTPC ranked 337th in the ‘2012, Forbes Global 2000’ ranking of the World’s biggest companies. With a current generating capacity of 43,019 MW, NTPC plans to become a 128,000 MW company by 2032. Qualification: Applicants should be qualified CA or ICWA and Five years Executive experience in the accounts/Finance Internal Audit reputed Organizations.